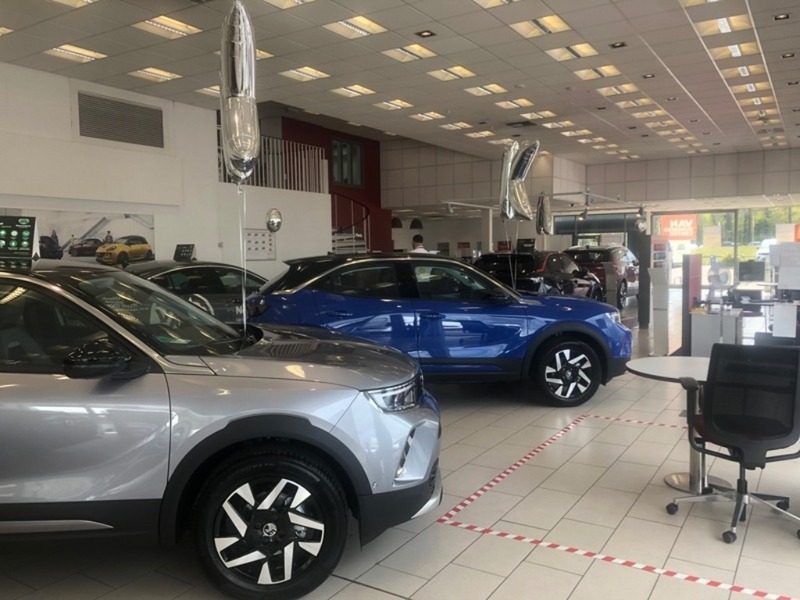 Mokka X SUV Active Special Offer £249 Deposit & £249 Per Month	The Mokka X, a dynamic, stylish, full-on SUV, packed with innovations that put you in charge, whatever the adventure. Exclusively yours from £249 customer deposit and £249 per month at Wilson and Co. Create your style, book a test drive today. Delivery Mileage Mokka X Massive Saving - Now Only £15,980	Wow that's true Co value, a Delivery Mileage Mokka X Design Nav 1.6 CDTi SUV for just £15,980 thats a saving of £6,905 against list price. Drive away with No deposit and £269 per month. In Stock. Part-Exchange your car and upgrade today. Mokka X with 5 Years 0% APR	With offers like up to 5 years 0% APR flexible finance*, it's easier than ever to drive away in a brand new Mokka X. Choose your deposit then choose a payment term to suit you & then forget about the interest. 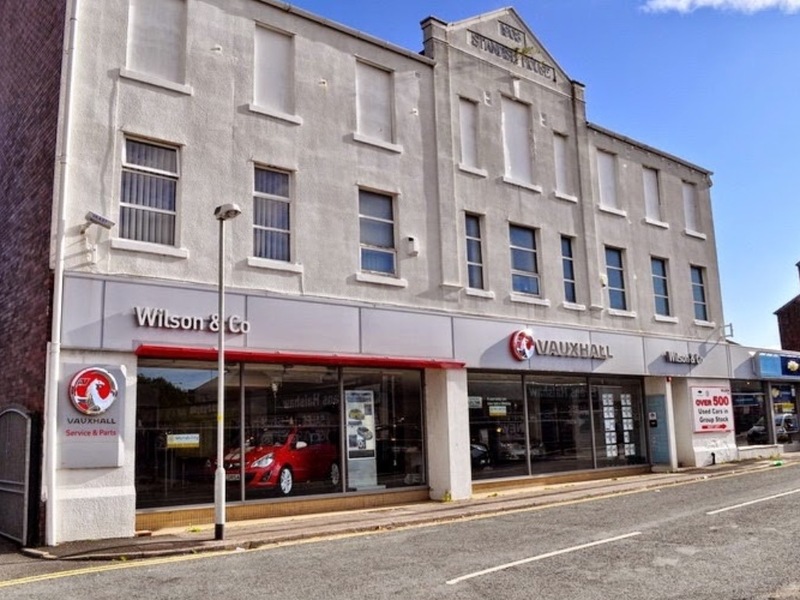 Wilson and Co are committed to finding the best deal on your new Vauxhall Mokka X and look forward to receiving your enquiry. We are committed to ensuring that you have complete peace of mind with your new purchase. 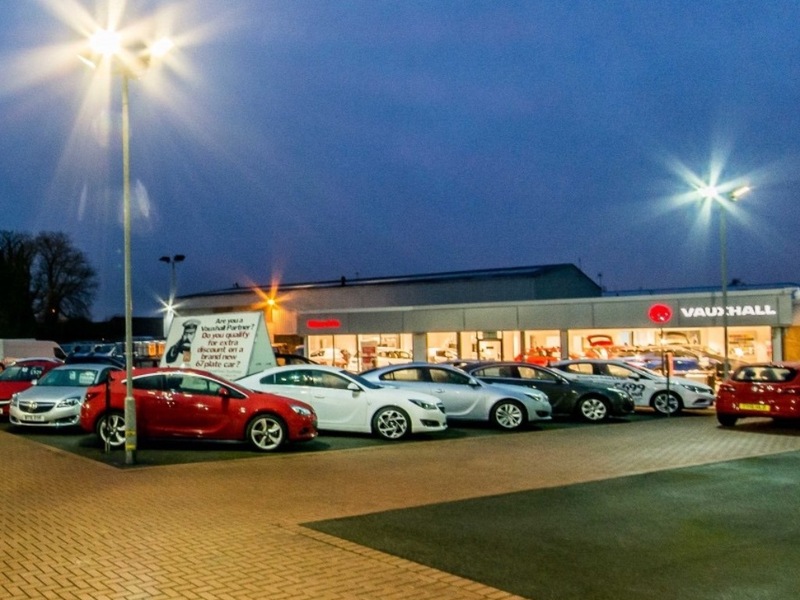 Please call or fill in an enquiry form so that we can begin to understand your requirements and arrange a test drive at your convenience. The most fuel economical new Mokka X is the 1.6 CDTi Ultimate 136PS S/S ECOTEC BlueInjection FWD. The new Mokka X with the lowest CO2 emissions is the 1.6 CDTi Elite 136PS S/S ecoTEC BlueInjection FWD. The new Mokka X with the highest performance is the 1.4i Turbo Griffin 140PS S/S ecoTEC FWD. 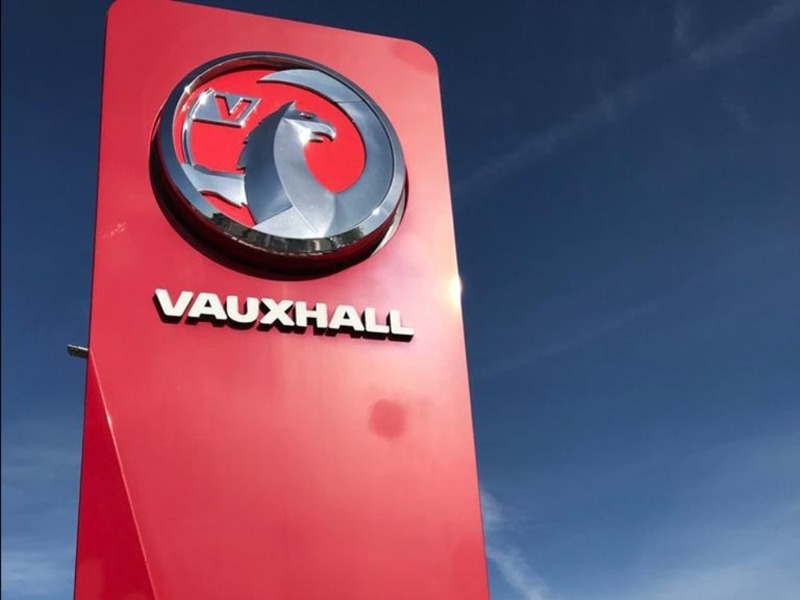 Please contact us for more information about the Vauxhall Mokka X.